Introducing ‘Numbered’, the seriously impressive debut single from Tasmanian starlet Calypso. Her peeps tell us that she’s been working long and hard behind the scenes on her debut solo material, all the while holding down a position in Hobart-based music collective. 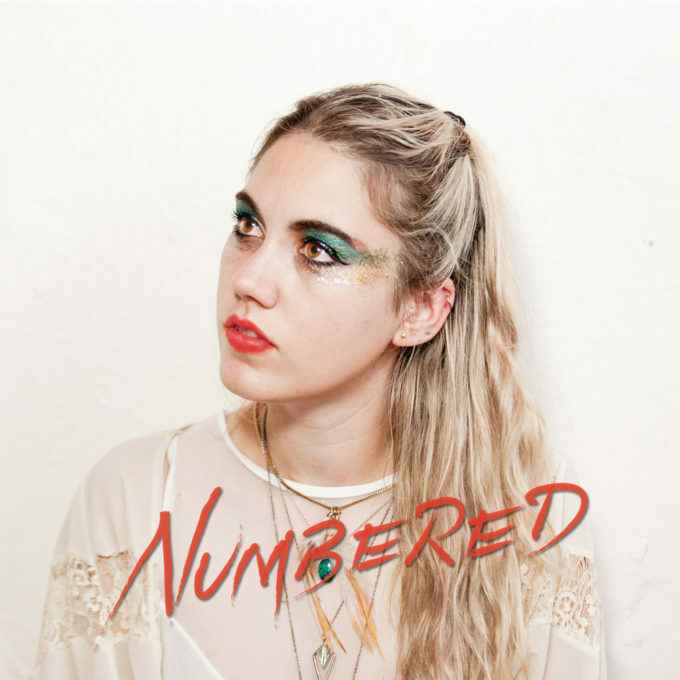 ‘Numbered’ gives us every indication that Calypso is a young woman going places, with a clear understanding of what it takes to create bloody listenable pop. It’s all heartbreaking affairs of the heart in the lyric department, wrapped in a tortilla of uptempo, bold electronica. A music video is forthcoming in the weeks ahead, along with the release of the songstress’s debut EP ‘Untitled’, which is due to drop on Wednesday June 22.